Dare Olaitan, director of Ojukokoro has announced his follow-up film, Knock Out Blessing, complete with an engaging trailer. 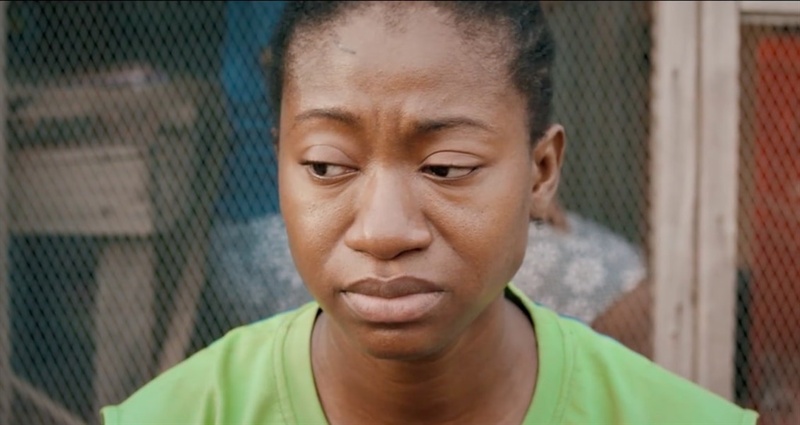 Dare Olaitan's AMVCA-nominated debut film, Ojukokoro was one of 2017 biggest films that year. Now, the exciting young filmmaker has announced his follow-up film, Knock Out Blessing, complete with an engaging trailer. Considering just how loved Ojukokoro was, Knock Out Blessing has a target to surpass. The film tells an intriguing tale about three girls, whose struggle for success takes them down a path that leads into the criminal side of the political underworld. Speaking about the film, Olaitan said: "Imagine 'Ojukokoro' but 10 times bigger and better. I just hope no politicians come looking for me." It includes stars like Linda Ejiofo and Ade Laoye, and movie fans would be looking forward to a release date. "Don’t forget to share this article with your friends and family."